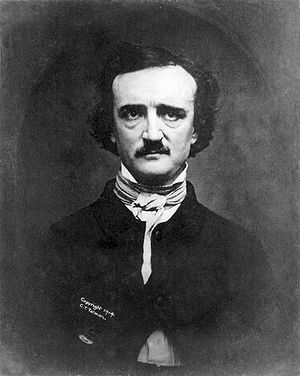 On this day in 1849 Poe passed away. With the anniversary of his death I wanted to take a moment to remember some of his great works. 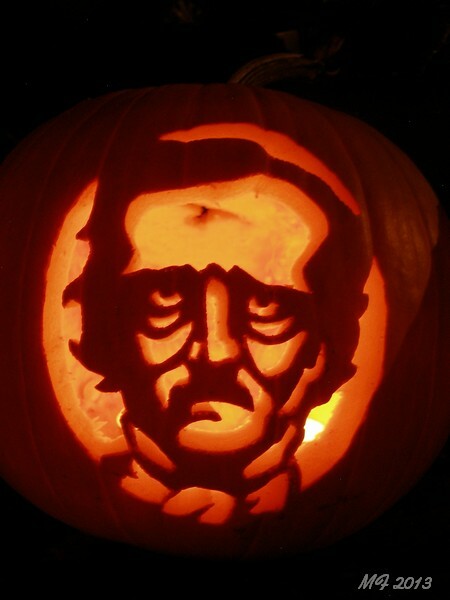 What is your favorite Poe story?